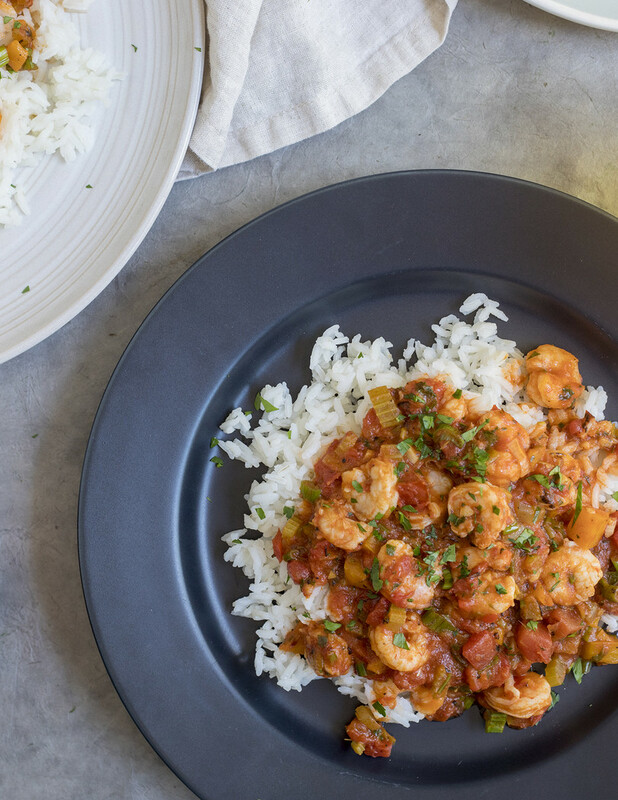 Like many classic South Louisiana dishes, Shrimp Creole is a New Orleans tradition that begins with a little roux and the holy trinity of celery, onion and peppers. 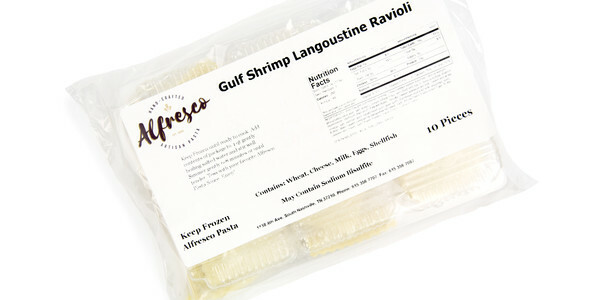 It features wild-caught gulf shrimp simmered in a luscious, herb-infused tomato-based sauce, and it’s served over rice per tradition. Since their rice is grown and milled in the region where this dish originates, Delta Blues makes for the perfect match. In case you were wondering, Creole is distinctly different from Cajun; while the latter refers predominantly to French dishes, the former covers the wide swath of “city” food painted by diverse immigrant foodways. Suggested beer pairing Lager Lagers are clean, crisp beers that go with spicier seafood dishes very well. For Shrimp Creole, we suggest a darker lager to bring some nuttiness while preserving that crisp, unmuddied flavor. Try Kinston, North Carolina's Mother Earth Dark Cloud Dunkel with this New Orleans inspired dish. Suggested wine pairing Moscato - Asti, Italy Moscatos are ideal for rich foods that are hearty and spicy like Shrimp Creole. The light effervescence cuts through the richness while the honeyed stone fruit flavors keep the spices in check. 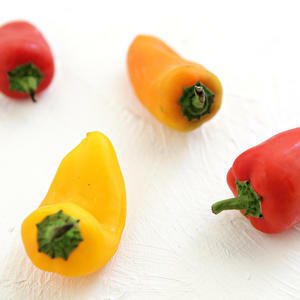 • Discard pepper stems and seeds; finely chop flesh. 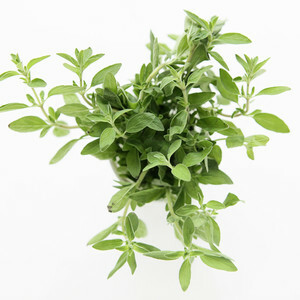 • Pick and chop oregano leaves. Place a large, deep skillet over medium-high heat. Add 1 tablespoon cooking oil. 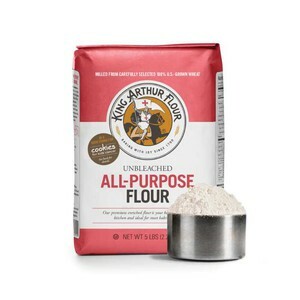 When oil is hot, whisk in flour. Cook, stirring often, until roux is brown and smells nutty, 2-3 minutes. Stir in peppers, celery, onion whites and garlic. 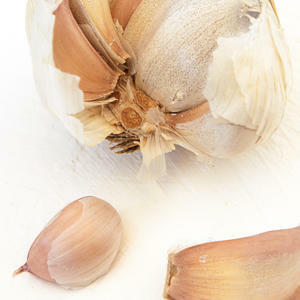 Cook, stirring, until vegetables are just tender, 3-4 minutes. 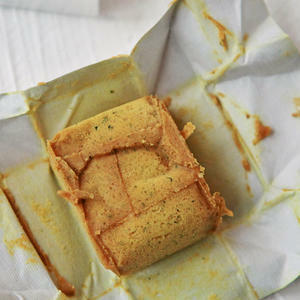 • Stir in bouillon cube, tomato, 1 cup water, oregano and 1/4 teaspoon kosher salt. 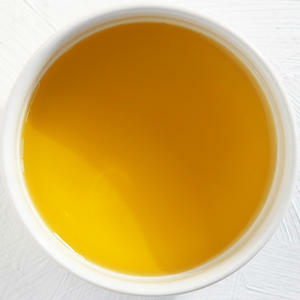 • When mixture boils, reduce heat to medium. 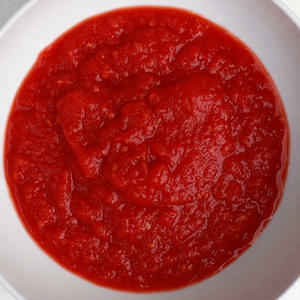 Cook, stirring often, until sauce thickens, 8-10 minutes. 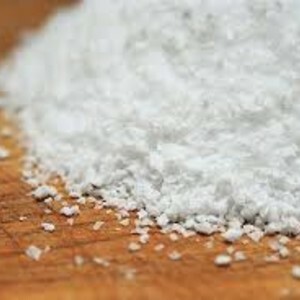 • Taste and adjust seasoning as desired with kosher salt. • Increase heat to medium-high. 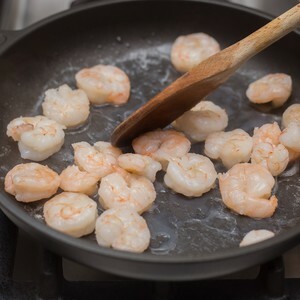 • When sauce simmers, stir in shrimp. Cook, stirring occasionally, until shrimp are pink and firm, 2-3 minutes. 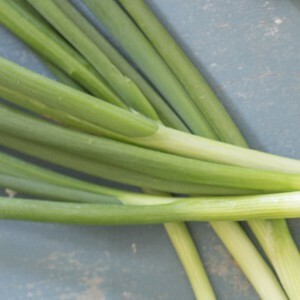 • Fold in onion greens and most of parsley. 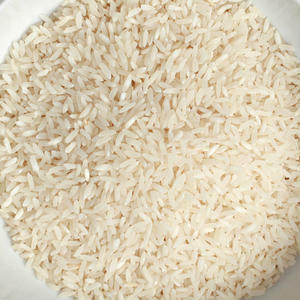 • Divide rice between 2 plates. • Top with Creole sauce and shrimp. 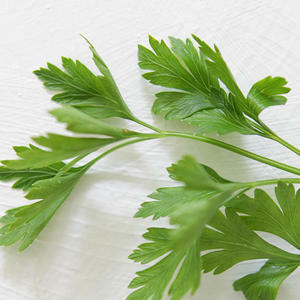 Garnish with remaining parsley, and enjoy!